We are proud to announce that our project, Whale Garden at D. Park has won the world-known iF Design Award. 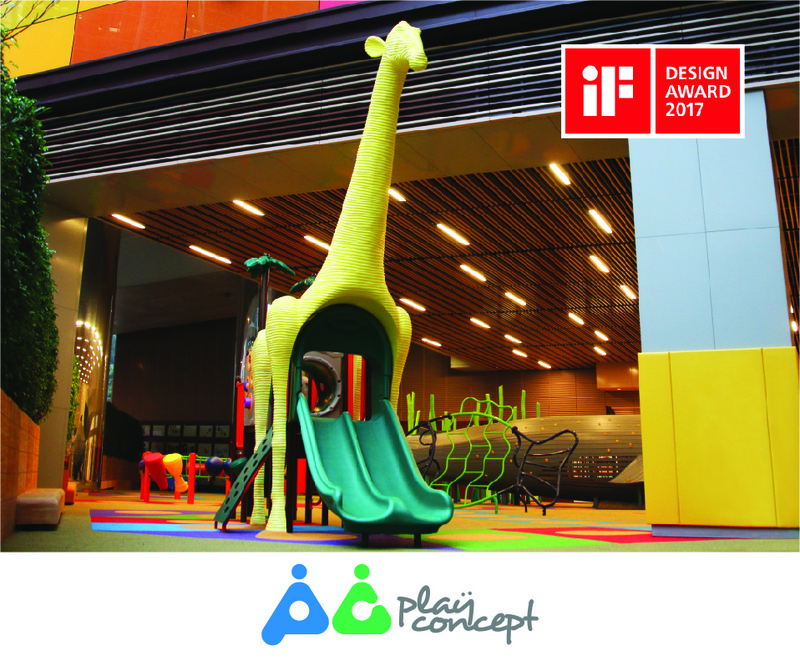 iF Design Award is one of the world's most celebrated and valued design competitions. It recognized as a symbol of design excellence around the world. The Whale Garden Project stood out from over 5,500 entries which were submitted from 59 countries with its inspiring “Sea, Land and Sky” theme and family-friendly design. It gained the praise from the 58-member jury, formed by independent experts from all over the world and won in the Product discipline, Public/Retail category.